H.E.R. 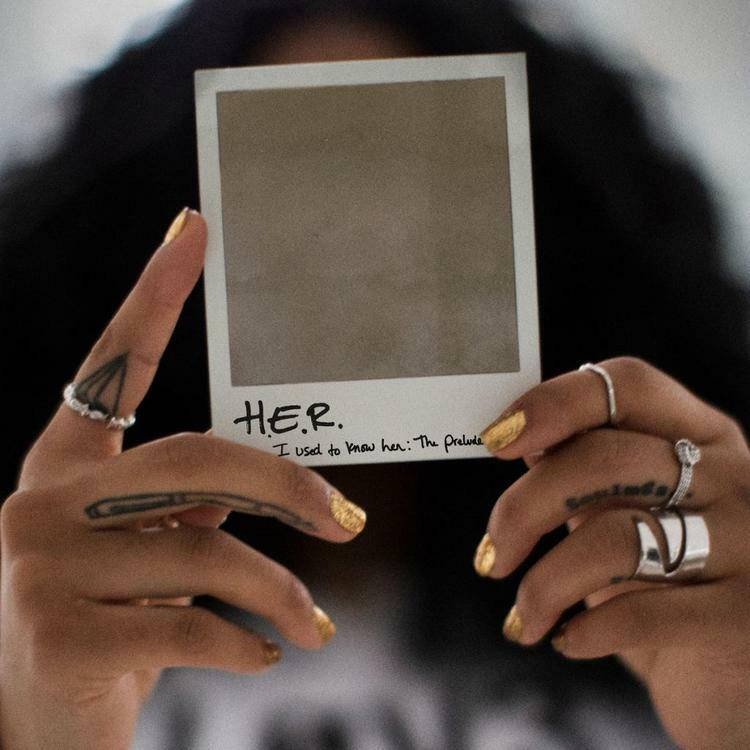 drops off a new EP called “I Used To Know Her: The Prelude.” The 6 track project serves as a prelude to her forthcoming album and features guest appearances from DJ Scratch and Bryson Tiller. Author streetsPosted on August 3, 2018 August 3, 2018 Format AudioCategories Mixtapes/AlbumsTags bryson tiller, dj scratch, h.e.r.